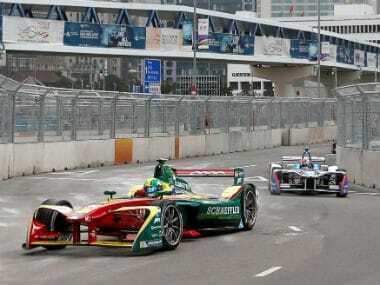 Is 2018-19 finally going to be the year when Formula E stakes its claim as a credible and must-follow international racing series? This is the single question that is driving worldwide chatter around the all-electric racing series. 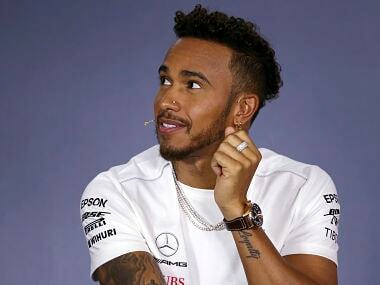 Even as Formula One and the City of Miami Commission confirmed the possibility of a hosting a race in 2019, Lewis Hamilton expressed his disappointment at the proposed track layout. 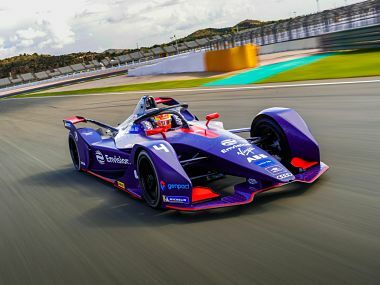 A Formula E race in Britain’s second largest city would bring back memories of the Birmingham Superprix, a Formula 3000 race that was held between 1986 and 1990. 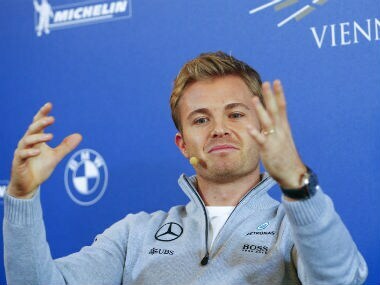 Retired 2016 Formula One world champion Nico Rosberg has become a shareholder and long-term investor in Formula E, the all-electric series said on Tuesday. 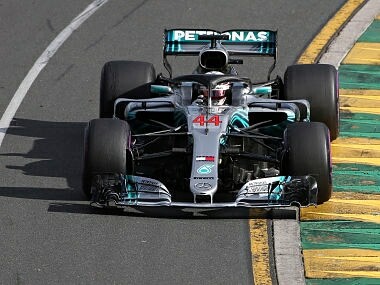 Sebastian Vettel got the jump on world champion Lewis Hamilton as Mercedes blundered their calculations on the Ferrari ace's pit stop under Virtual Safety Car (VSC) conditions. 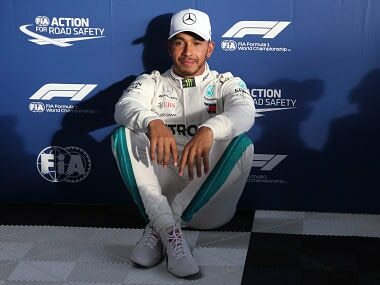 Hamilton's pole was his record seventh at Albert Park and also a Formula One record 73rd of the four-times world champion's career. 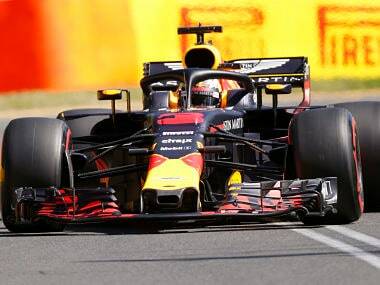 Ricciardo, who did not finish in last year's Melbourne race, cannot now start Sunday's race any higher than sixth place. 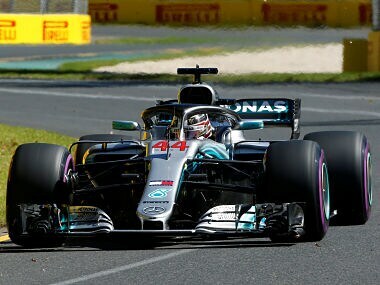 Hamilton followed up his opening practice best time of 1.24.026 and 1:23.931 in the second session to hold a 0.127sec gap over Red Bull's Max Verstappen. 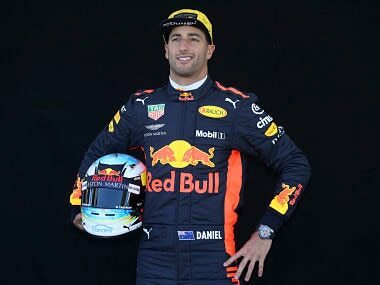 Ricciardo's pride at flying the flag for Australian racing at his home track has been spiked with anxiety over his car's reliability in the last three years. 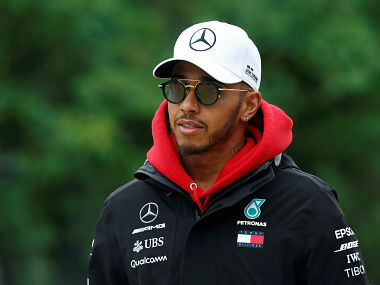 Lewis Hamilton, who beat Ferrari arch-rival Sebastian Vettel to win last year's world title with two races to spare, said he is eyeing new highs this year.